Looking for that perfect way to say I love you? 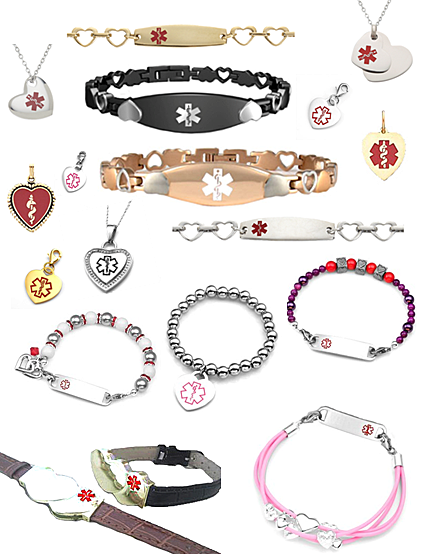 We carry a varied selection of heart themed medical ID bracelets, necklaces, pendants and accessories. Let us know if you need help finding the perfect jewelry statement piece for you.